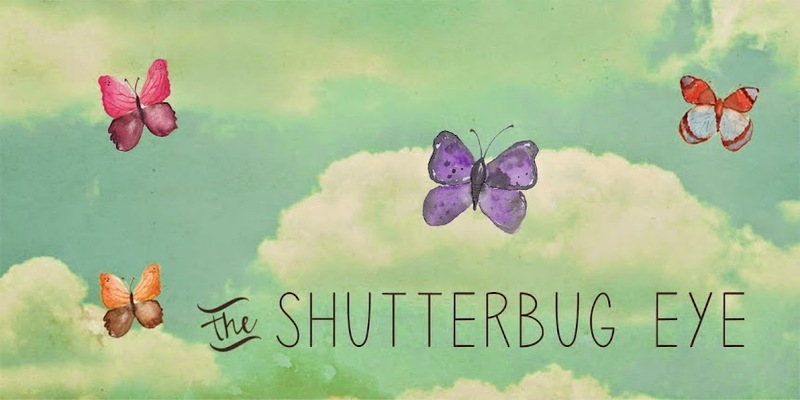 The Shutterbug Eye is participating, in connection with The Artisan Group, in the luxury gift lounge hosted by GBK Productions. Approximately 100 gifts will go to attending celebrities. Each gift includes one of my photo pendants and a photograph. Here is the event guide. There is a nice little write-up on me in there. Stay tuned to @DianeKMiller on twitter to see updates as the weekend progresses. Visit me on Etsy to purchase some swag for yourself.